Holy Moly yall!! 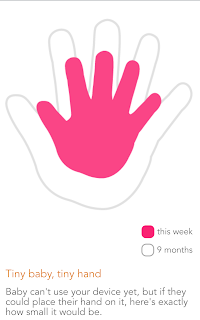 Can you believe we will hit 30 weeks tomorrow?! That means our little man could arrive within the next 7-12 weeks (depending on when he wants to make his big arrival and praying that he stays put until we're full term)! That just seems SO crazy to me! I've been doing a little reflecting this morning over the past year and it blows my mind how quickly time passes. We had such an incredible summer last year and I love being able to look back at some old pictures and remember exactly what was happening and see just how much God has moved in our lives since that time. It was a great reminder that I really need to start taking more pictures because I love reliving even the simple weekend activities or special day dates Dakota and I randomly take. Maybe it's the pregnancy hormones that are raging but I am so thankful for our little life and the journey God has called us on. Enough emotional rambling... let's get on with the bump date!! 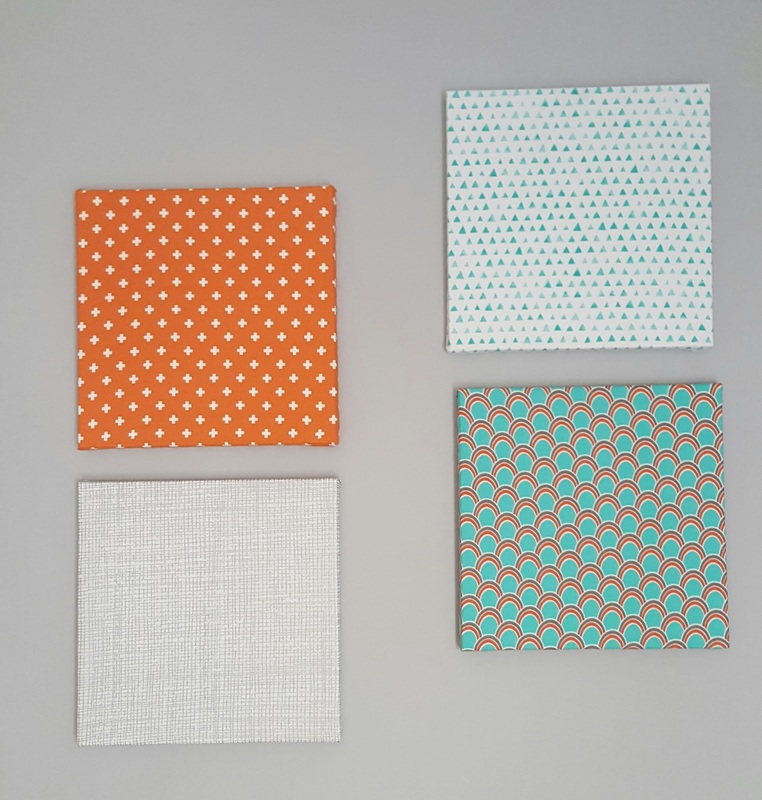 A LOT has happened and changed in the past six weeks- sorry in advance for the lengthy post! My Due Date: Still September 20th! To be honest, I am completely okay with him coming a few days late (I secretly really want an October baby) and the thought of him coming even a day early is terrifying. My "mommy instincts" think he'll make his appearance before his due date so we'll just have to see! Maybe we'll do another fun poll when September rolls around! What fruit is the baby this week? 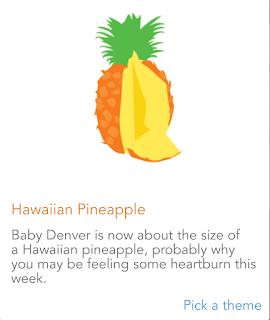 As of today, I am technically 29 weeks and 6 days so he is the size of a pineapple or an acorn squash. He is approximately 3 pounds and about 16 inches long. I'm still in denial that he ends up being the size of a watermelon! Next Appointment: My next appointment will be this Friday! We have officially started having appointments every other week until I hit 36 weeks and then they kick up to every week until Denver arrives :). These appointments are pretty boring and last a total of 10 minutes. My doctor asks how I'm doing and if anything major is happening, I say I'm good and nothing new and then we hear his heartbeat and I'm on my way! I'm thankful for the less-than-eventful appointments because that simply means baby and mommy are healthy and where we should be! 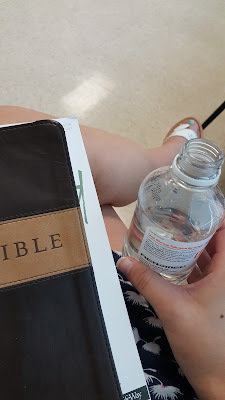 Some good news is that I passed my 1 hour glucose test! YAY for no gestational diabetes!! 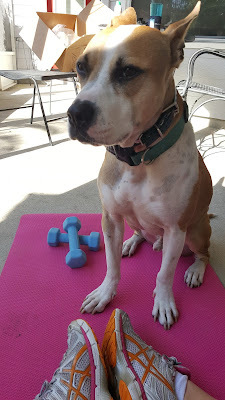 Exercise: Exercise has been wonderful lately!! Though the "third-trimester slump" hit pretty hard last week, I have been regularly working out about 3-5 times a week for three weeks now. I like to do a light weight routine that is similar to the style of Body Pump but less strenuous and I use no more than 5 lb dumbbells. Dakota and I also take 2-3 walks per week and I have nightly stretches that I do to help prepare my body for labor and to help get this baby heading head down! I can tell a major difference in how I feel when working out. There seems to be less aches and pains though I do stay sore throughout the week. Hopefully it'll pay off with an easy labor and an easier recovery after he is born :). 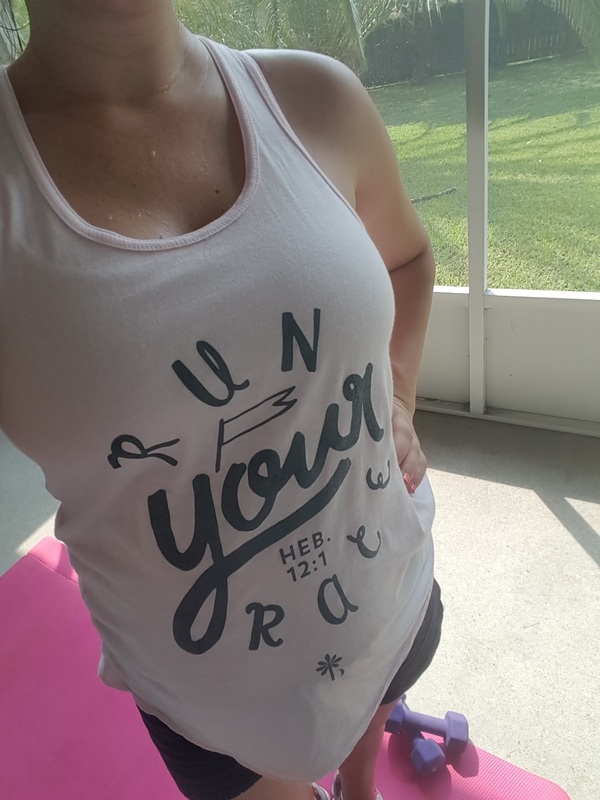 My favorite tank to workout in can be found here! Stretch Marks: Thankfully, I still l don’t have any even though the bump is rapidly growing! I make sure to lather myself in coconut oil at least once a day in hopes of keeping those puppies far away. 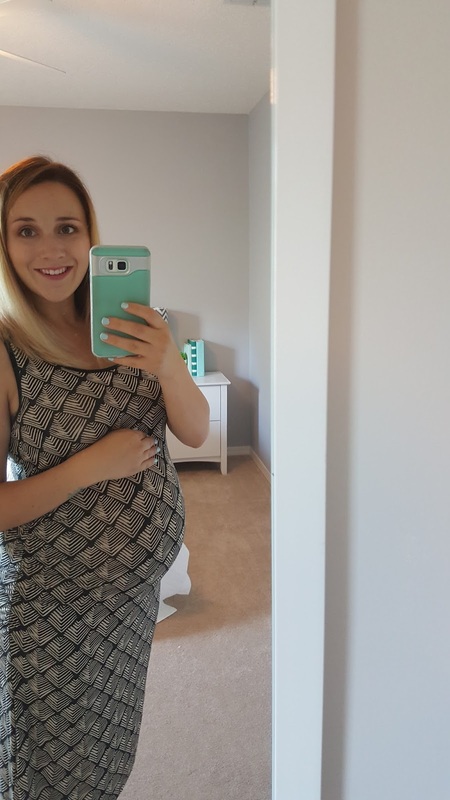 Maternity Clothes: I still haven't bought an abundance of maternity clothes. I basically have 2 pair of pants, 2 pair of shorts, and three maternity dresses. I can still make some of my non-maternity dresses work though each week another one gets a little too tight or too uncomfortable to stay in my rotation. At this point, I just keep telling myself that I can make do with what I have and there's no point in spending money on clothes I'll only wear for 10 more weeks. It is SO hot lately that most days are spent inside with a baggy t-shirt and shorts on anyways (unless I have to venture into public :)). 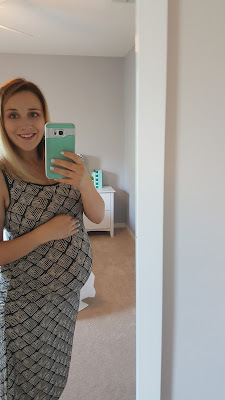 One of my favorite maternity dresses from Target! How could I possibly be mad at something so cute?! Food Cravings: Still sweets!! And watermelon! Anything to cool me down and satisfy the sweet tooth is an A+ in my book. This Italian ice and ice cream combo does just the trick! Movement: Little man can be quite the wiggle worm these days! His movement is still "muted" in the sense that I don't see/feel the crazy spins and twists that some women do (once again, thanks to the anterior placenta). 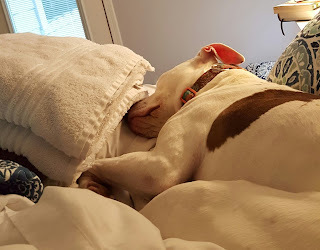 However, I definitely feel some sort of movement about every other hour and he will now respond to my touch with a little kick or jab when I push or pat against where he is kicking. Every so often I will feel around my belly and I can locate a little limb but he likes to move it as soon as I start pushing against it! 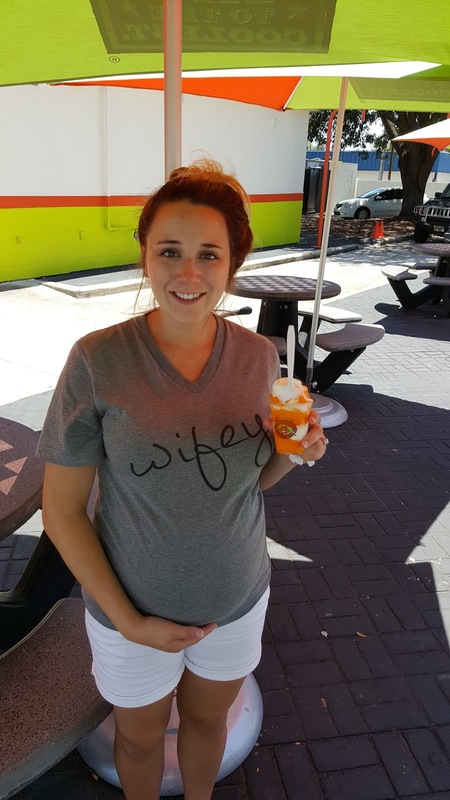 What I’m Loving: I really am enjoying this pregnancy at this point! It definitely comes with some major discomfort and I still have some nausea that I stay medicated for but overall, I really haven't had a bad pregnancy! I've even caught myself thinking that I'm really going to miss being pregnant once he finally does pop out. I also love imagining what he is going to look like. I've decided that I think he won't have very much hair because neither Dakota nor I have an extreme abundance of hair and I have had zero heartburn the entire pregnancy. If he does have any hair, I think it will be a light/medium brown color and I think he'll have a mixture of brown and green eyes. I honestly hope he looks just like his daddy and I can't wait to finally meet him and see all his special little features. Symptoms: Just the typical third trimester discomfort. My hips and back are usually the culprit here but lately my stomach has been feeling so heavy and that can cause for one cranky mama. Belly button in or out: As of now, my belly button is basically just completely flat. I think it may pop out slightly but it is getting there very slowly! Weddings rings on or off: Unfortunately, my real wedding rings stopped fitting when my swelling hit at about 20 weeks so I have a temporary one that I have been using. However, if it is very hot out, I have to take that one off as well or it gets way too tight on my fingers :(. I am definitely ready to be able to wear my real ones again! Here's a sneak peek of the new color scheme! Life in General: Life in general has been SO good lately! We are still working hard to get our house exactly how we want it but it is slowly but surely coming along beautifully. 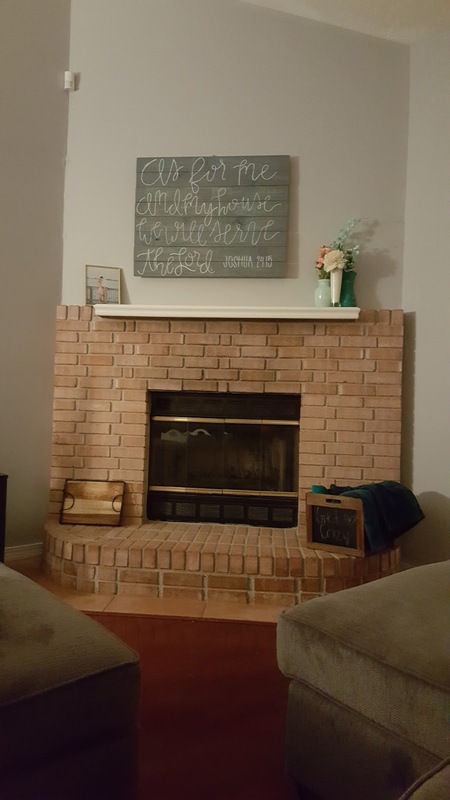 I LOVE the wooden sign Dakota hand made! We also bought my very first "mom van" and I am in LOVE with it! 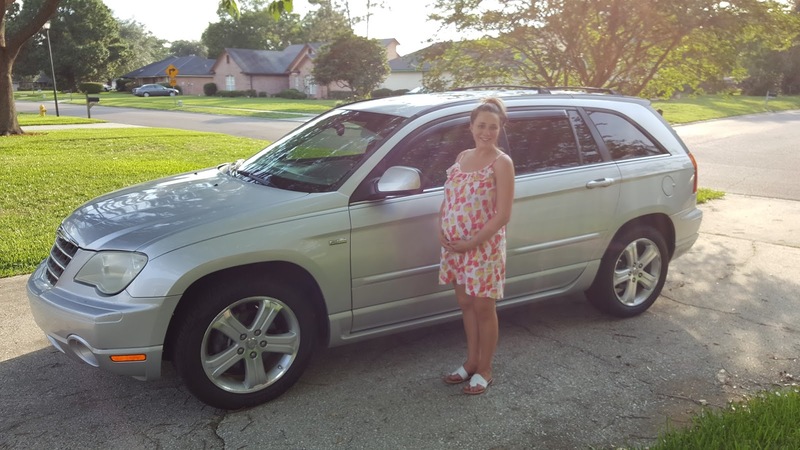 I wanted a full on mini van but we decided a Chrysler Pacifica is a nice transition before needing something as big as a bus down the road ;). Every time I drive it, I can imagine his little car seat in the back and it simply melts my heart. In other news, we have picked out our doula for our birth and I am so excited to have her there for our experience. I think she is the perfect addition to ensure the atmosphere stays calm and relaxing and she's great at making sure Dakota and I know exactly what to expect and how we can achieve the birth experience we're hoping for. We also celebrated Dakota's first Father's Day! 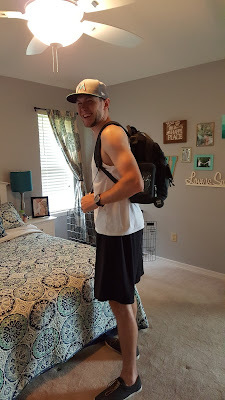 I bought him the "dad pack" he had really been wanting and I filled it with many "dad essentials" that he may need. Things like febreeze for a poopy diaper, binkies, earplugs, and anti-aging cream ;). He loved it and we had the best time celebrating the amazing father he is going to be. The last life change that has happened over the past 6 weeks is that I quit my full time job to be able to stay at home once Denver is born! 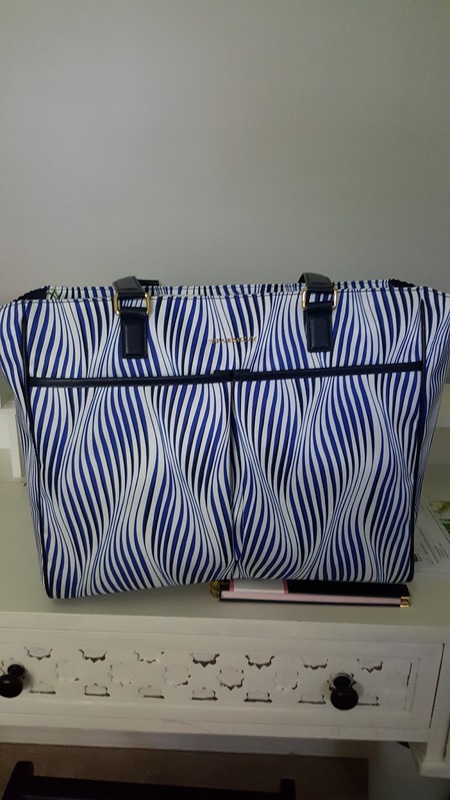 I also started a part-time work from home position that I absolutely LOVE! 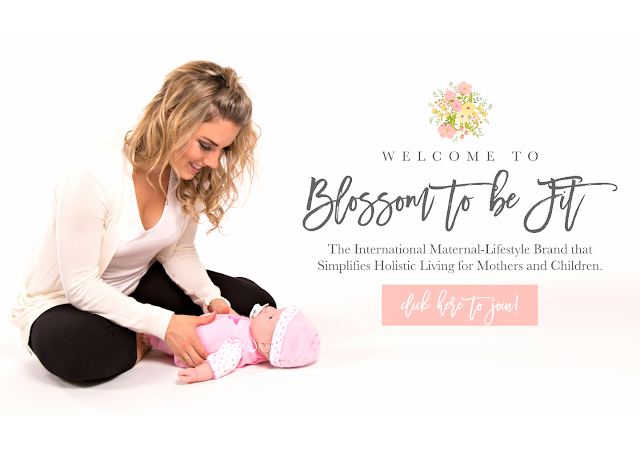 I am an executive assistant for Blossom To Be Fit, an amazing company devoted to the health and wellness of mothers and children. I have the most amazing boss and I can not thank God enough for opening this door and blessing me with this opportunity. It is so nice to finally be doing something with my time that brings me such joy and fulfillment. Shout out to YOU if you made it through this entire, very long update! I promise to make the next one shorter ;). Also, get very excited for baby boy's birth month because we plan to do more guessing giveaways since the last one was so much fun! I hope everyone is having the most amazing summer and soaking up the sunshine before August rolls around and the sweet summertime is gone. Unless you live in Florida and the temperature doesn't drop until December ;).